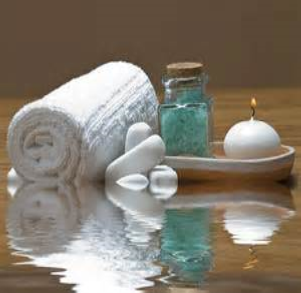 The Spa at the RENAISSANCE CENTER CLUB offers the most effective beauty and holistic health treatments available today. 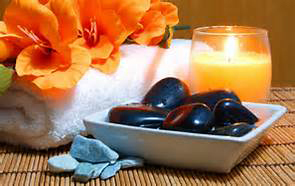 Come relax and restore your spirit while our highly qualified and experienced staff pampers you. Enjoy a delicious cocktail and lunch along with your day of rejuvenation. We utilize the finest professional grade products and offer a full range of the latest advanced services from facials, peels, and microdermabrasion, to therapeutic massage, body treatments and wraps. 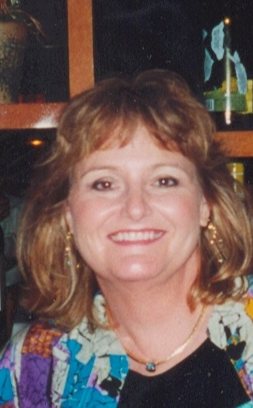 We offer complimentary consultations for individualized, customized service. Group parties and special occasions can also be arranged. Gift certificates are available for any amount, product or service.